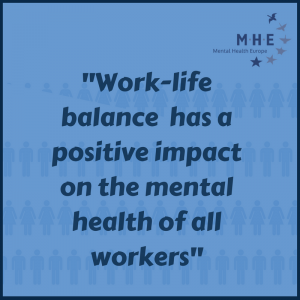 Following our briefing and preliminary assessment of the proposal for a Directive on work-life balance for parents and carers , Mental Health Europe is pleased to present our position and recommendations for amendments. This position paper welcomes the proposal for a directive on work-life balance and explores why it matters to mental health and persons with psychosocial disabilities. 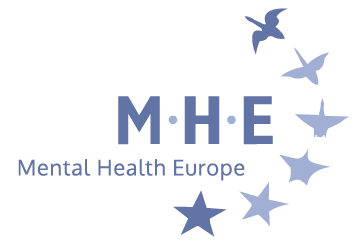 It formulates concrete recommendations on how to ensure that the final text of the Directive addresses mental health and reflects the needs and rights of persons with psychosocial disabilities.